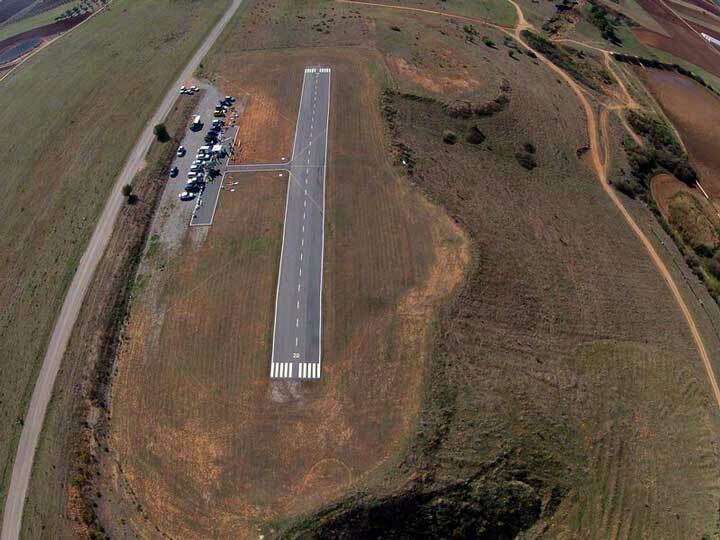 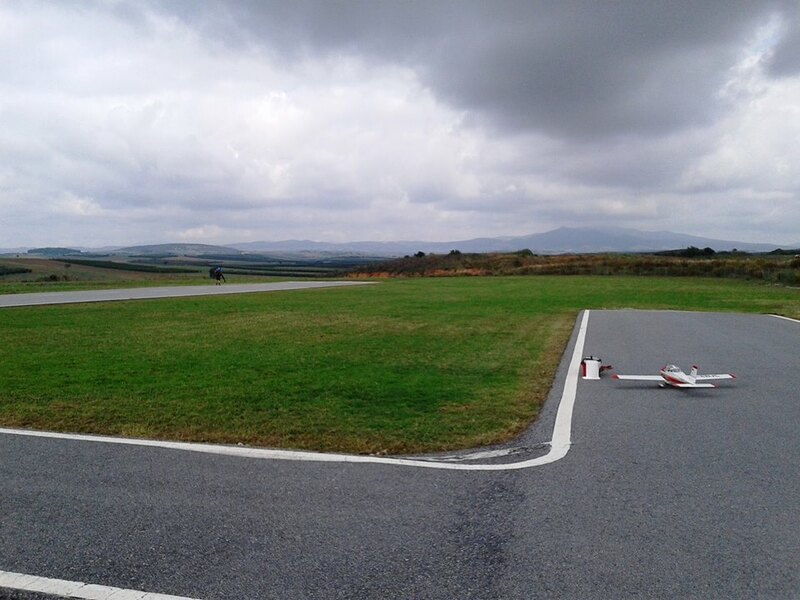 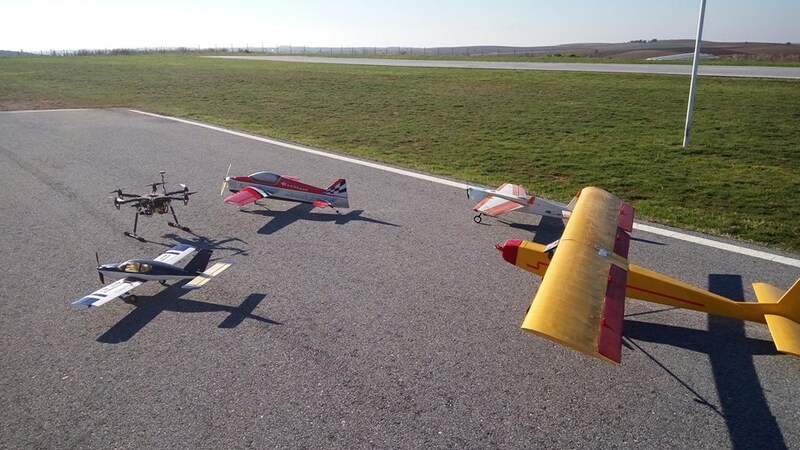 Meet the wonderful world of your model aircraft at the racing field located in the Zografou area. 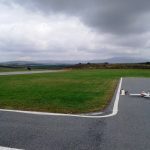 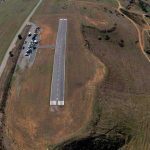 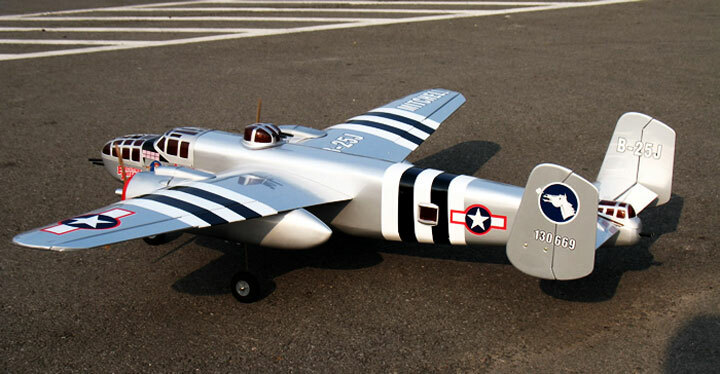 You will learn all the secrets of model aircraft, while having the possibility to take your first steps in this wonderful hobby, with the help of special instructors. 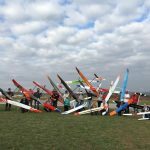 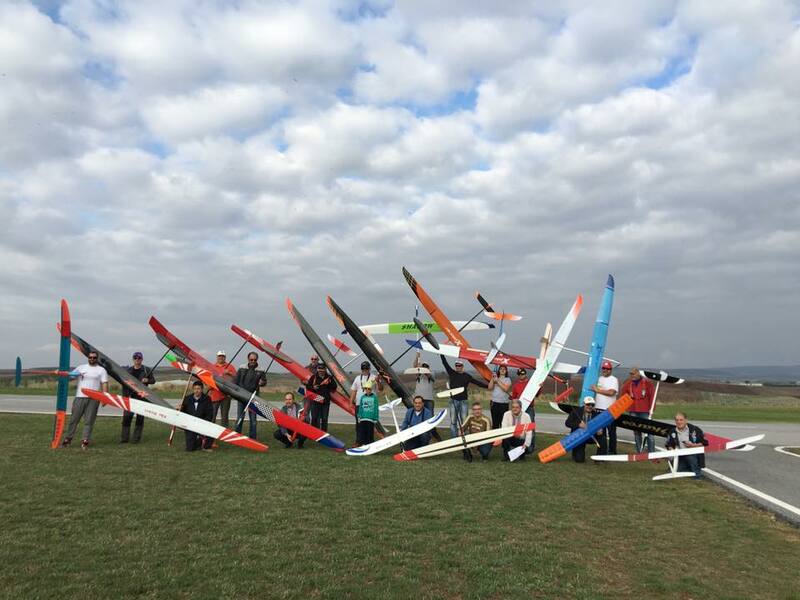 Aeromodelling competitions are organised as part of the sports activities of the field (usually every autumn -September or October), offering a spectacular sight and athletes entries from every part of Greece and abroad.